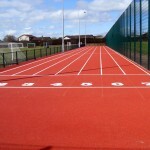 As specialist contractors we are able to install IAAF athletics track surfacing for facilities throughout the UK. 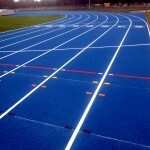 This is a specification which has received accreditations by IAAF for use in competitive events. We will typically install this type of surface for professional clubs who require the highest performance standards. You can speak to us today through the contact form on this page if you are interested in these facilities. We’d be happy to send you some product information explaining the designs of these surfaces. If you would like a quote for installation please include your project location and dimensions of the area so we can give you the most accurate price. 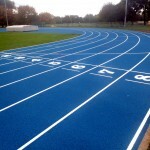 Within the UK there are many IAAF running tracks at athletics stadiums and within universities, schools and colleges for athletes to train and participate in field events from 100m running sprints to long distance track events around the common sized 400m running track generally to IAAF surface specification. 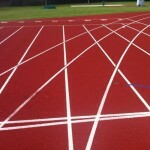 There are many variants of the IAAF athletics track surfacing specifications from supplier to supplier. This is because different manufacturers produce and make different polyurethane resin binders which are mixed with the rubber granules laid on site. 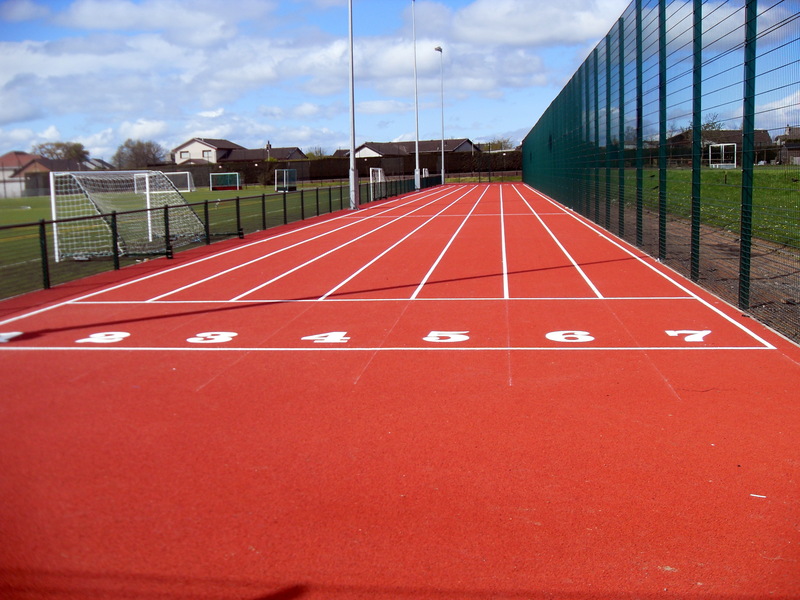 We can carry out the full construction of athletic facilities in these different specifications to match your requirements. Having the accreditation of IAAF gives reassurance to the customer that the whole system will have longevity and be the best standards for the athletes. This is because all the accredited tracks are tested to meet strict guidelines for quality and safety. 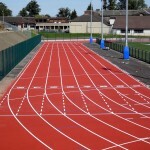 Many ask how much does it cost to build an IAAF track but this depends on the size / dimensions and whether they want the international 400m running tracks set sizes and also a lot depends on the location, existing ground conditions and access to the facility but if you fill in the contact form we are able to offer prices and quotes for this. 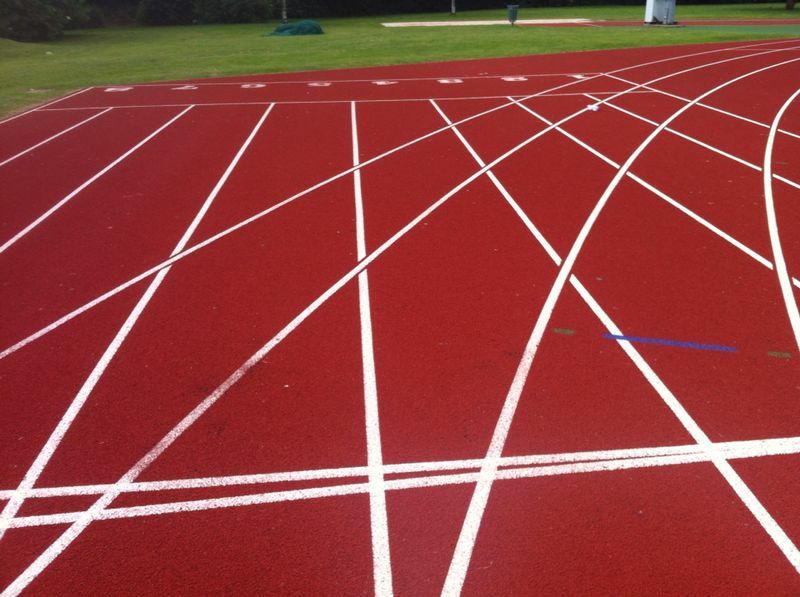 As well as the full construction of the athletic tracks, we often get asked about the IAAF sports track costs to resurface or repair an existing tartan track facility which we can easily provide. 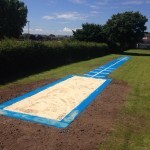 For this we would need basic information on site location, sizes, dimensions and the specification of the existing athletics surfacing that has been installed. This could be a porous textured spray polymeric system, non porous sandwich system or full PU specification. For anyone reading this who is unsure to the meaning of IAAF then this stands for ‘International Association of Athletics Federations’ and these are the international governing body for the sport of athletics. When first founded in 1912 the name of the governing body was actually called ‘International Amateur Athletics Federation’ however this name changed to its current one in 2001 replacing the wording amateur to association because it was in conjunction for international athletics track and field competitions. Many organisations throughout the UK choose to have surfaces specifically designed to meet these guidelines. This is mostly for professional standard clubs who are training athletes and holding competitions. Some schools will also have the top standard facilities so students get the best chance to develop their skills, and so the facility can be rented out for events. Don’t hesitate to contact us today for more advice on the specifications we offer. 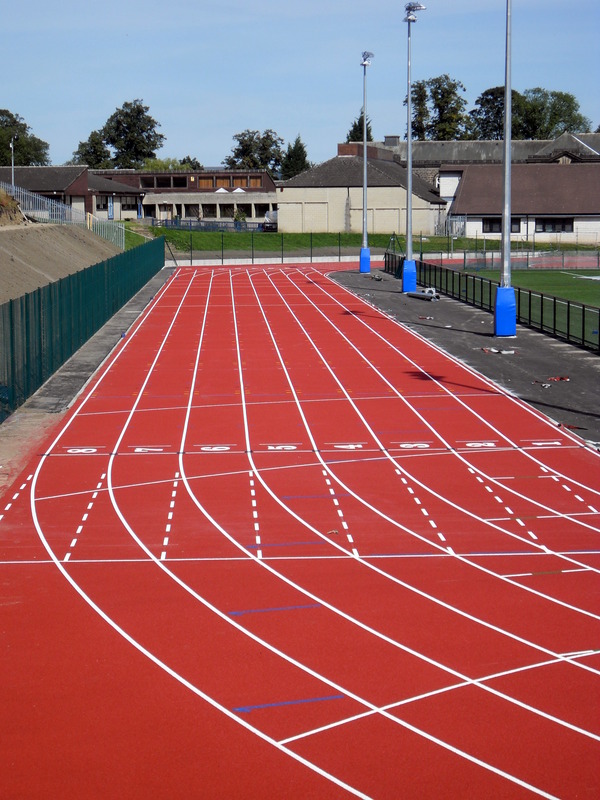 Our experienced team have worked with many clients to install the highest quality sprint tracks and other sports facilities. You can simply use the enquiry form on this page to send over the details of your project and we’ll get back to you as quickly as possible. 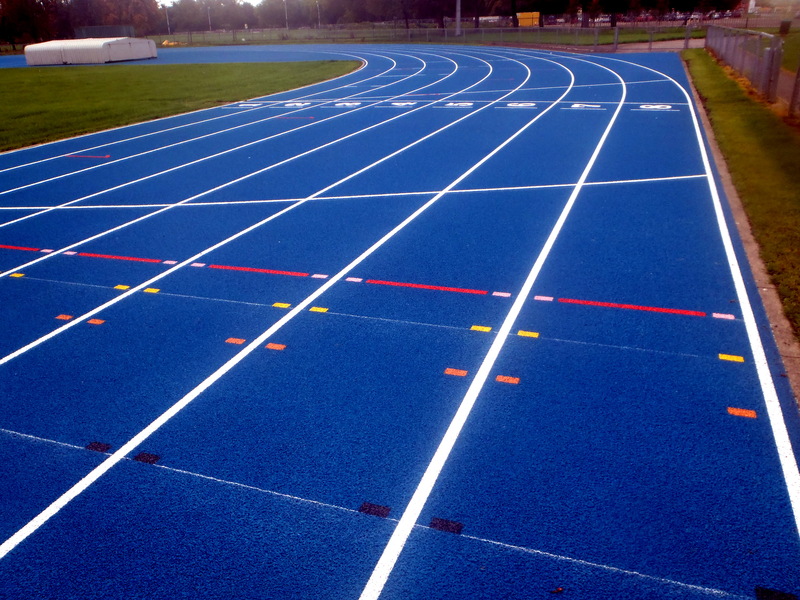 We’d appreciate it if you could include as much information as possible when sending over your enquiry for IAAF athletics track surfacing. This will help us to give you the most accurate quote which will be cost effective for you and suit your budget.